Finally out of the vault. 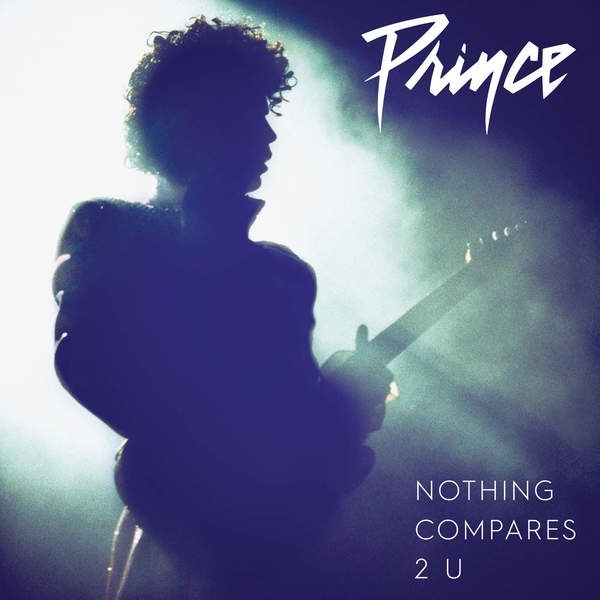 Prince recorded 'Nothing Compares 2 U' six years before Sinead O'Connor had a hugh hit with it back in 1990. Side A contains the edited version and side B has the full-length version.